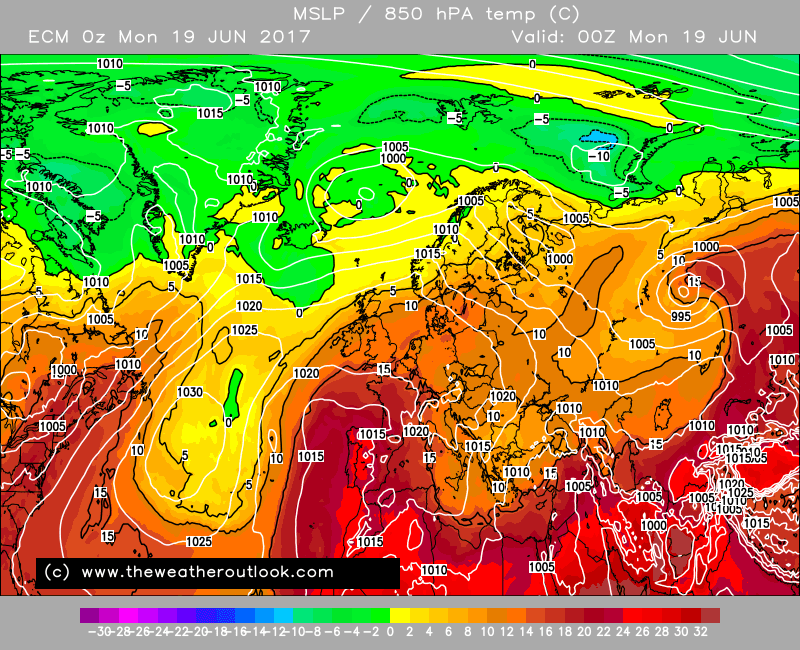 From the weatheroutlook with the 12z, another sign for heat on the cards once again for early July? 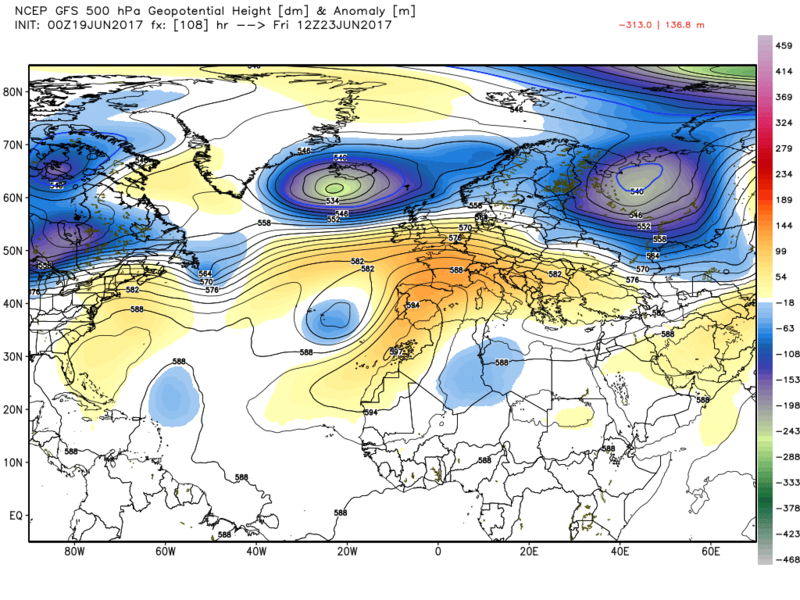 Unlucky is the best way to describe this, that is an unusually low heights for this time of year which gives a strong jetstream across the Atlantic, ironically not only does this stop the potential for a newJune record high, but pretty much kills the chances of a proper thundery breakdown, in fact the breakdown will probably only consist of a band of cloud and patchy rain. 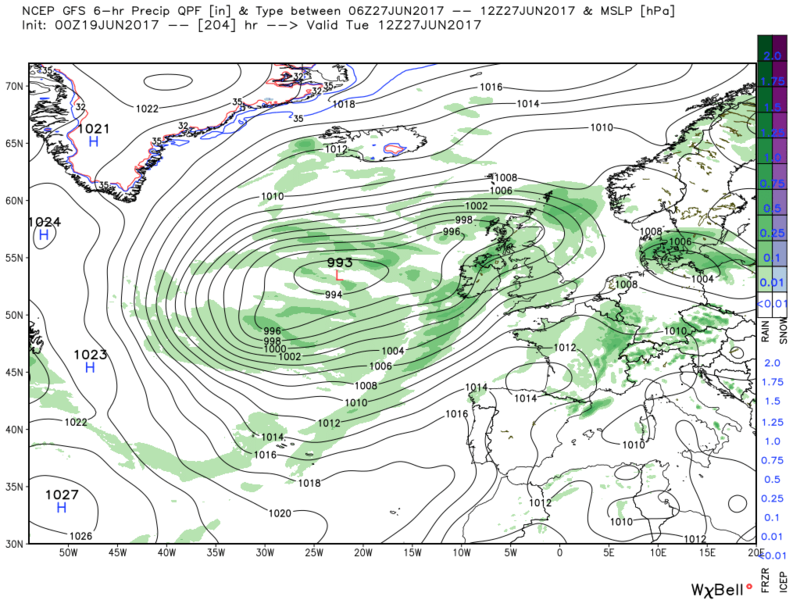 The low we were hoping to seedevelop has been pushed towards the Azores as a very weak feature which fills in situ over the Azores. 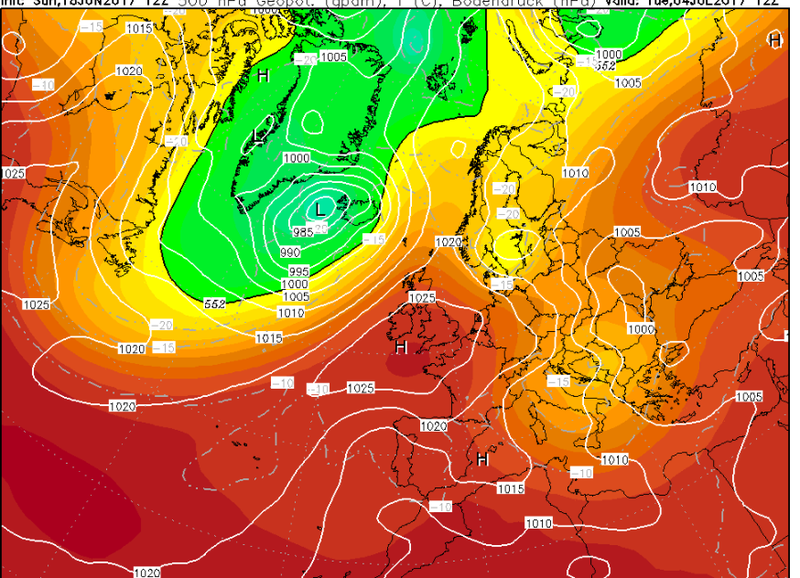 Still the potential is there for six days on the bounce where 30C could be reached or exceeded, tomorrow probably being the peak unless we can get an upgrade for Thursday. 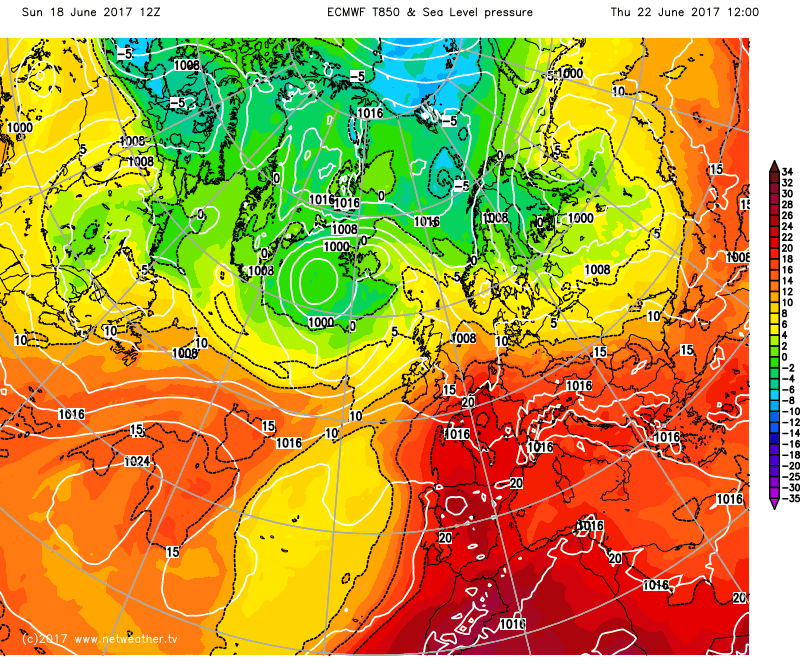 32C probably possible anywhere from the Humber down to Somerset and anywhere south east of this away from the direct coastline. 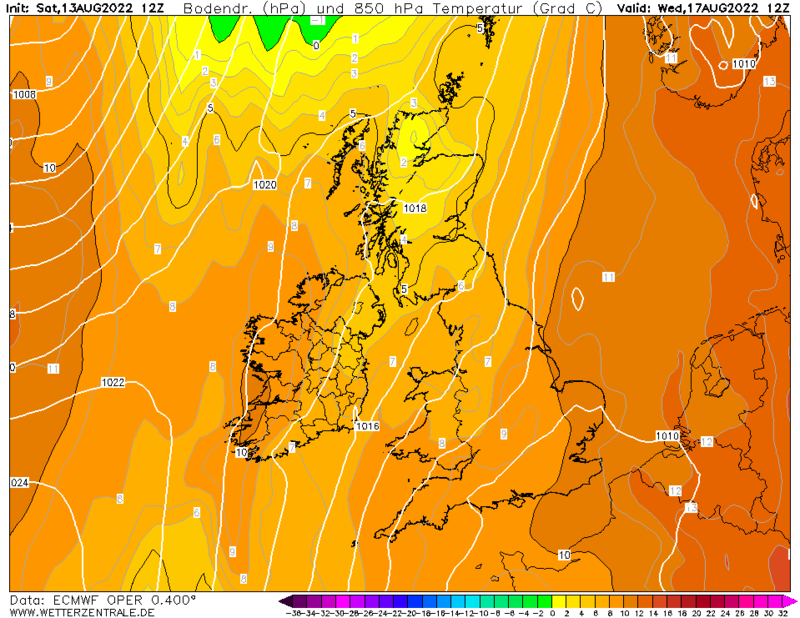 The arpege continues to suggest that 32C is possible towards the Bristol area on Tuesday and Wednesday as an offshore breeze plus being in the warmest airmass so this looks very possible. Cooler for eastern areas by then but still respectable so any cloud amounts look to not be of the low variety so just the remains of the cold front which will be moving south. Looking very unlikely we will see anything in the mid 30s now, the big heat plume just won't be in place long enough on Thursday to allow this to happen. 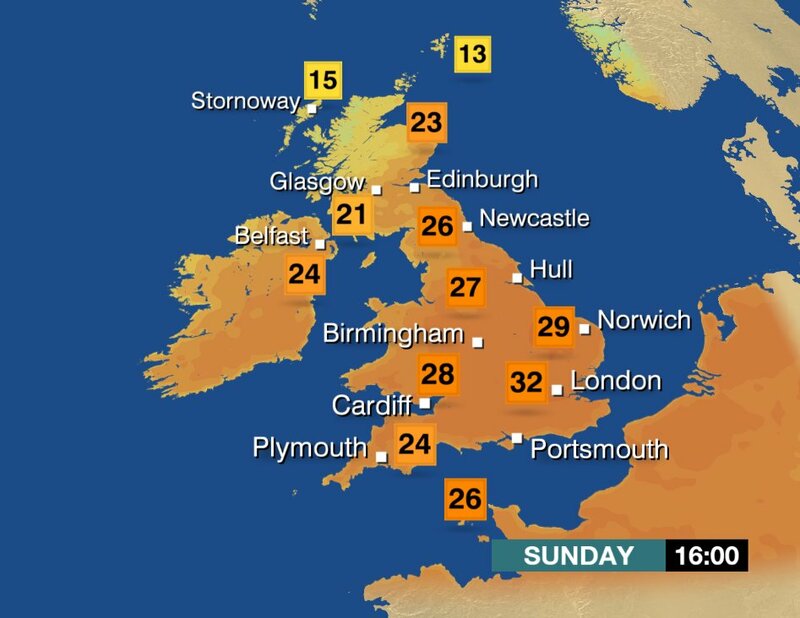 I reckon tomorrow will be the hottest day, somewhere close to 33c. Seen plenty of people moaning about the 30c heat here today....just can't win in this country can you! 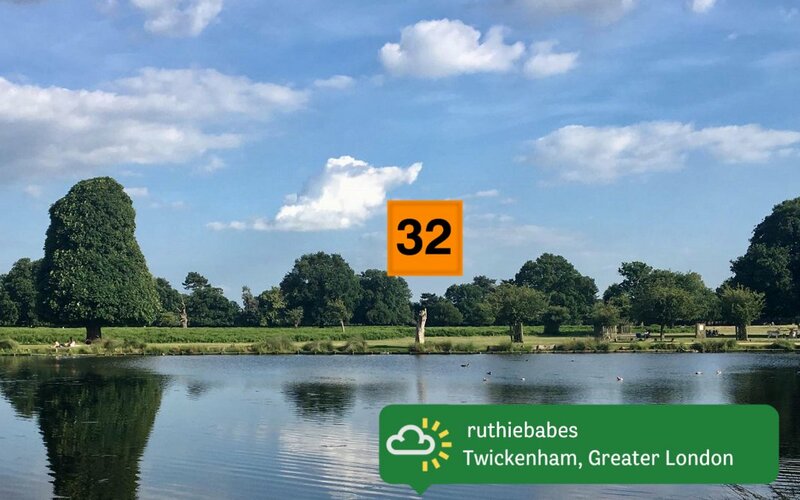 Hats off to BBC Weather, they predicted 32c 90f would be reached and so it did..and tomorrow a similar area or perhaps the same location will repeat it! I'm very consistent: only moan if its above 22/23c.  Knock about 5/6 degrees off of today's values and it will at least be tolerable. 16/17c+ nights can go and hang. The BBC is only accurate if a weather station exists within 5 miles of a specified location. For my area, they've literally been updating on the day. How that qualifies as forecasting is beyond me. 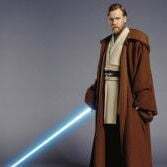 How about the coming days? I was more going with the met output, which only says 30/31 Thursday at the moment....I guess it could be revised upwards over the next few days! I'd just also add that the GEM output showing 33c is a result of a much bigger swathe of the south being under the hot air (18c 850) than the meto run. All on a knife edge. Given that it's no secret that all models are rubbish at forecasting max temps, not least as they do not take into account known 'hot spots for starters. I'm not sure it's wise to quote any of them with and degree of confidence. 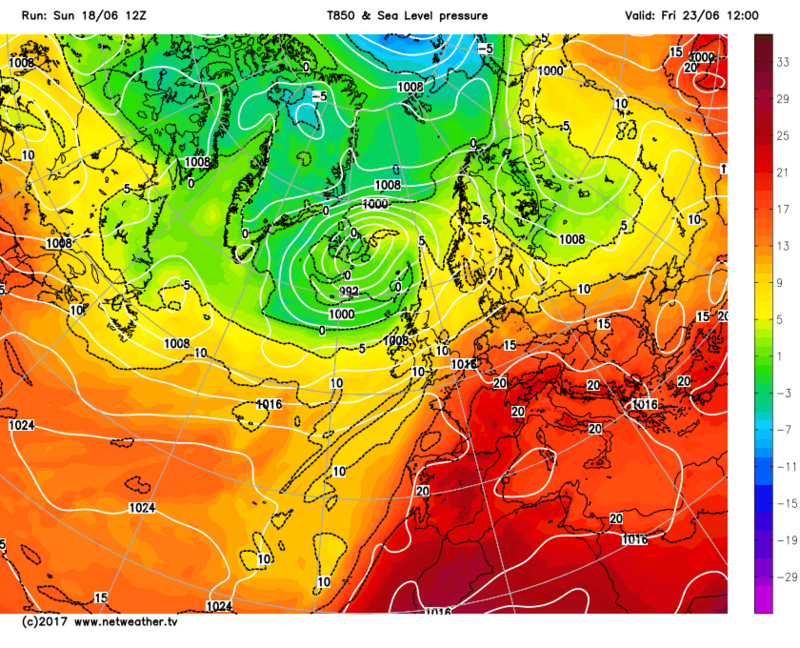 But the ecm is giving 27-28C in central southern England Weds and 30-31C east Midlands/East Anglia, London Thursday.. 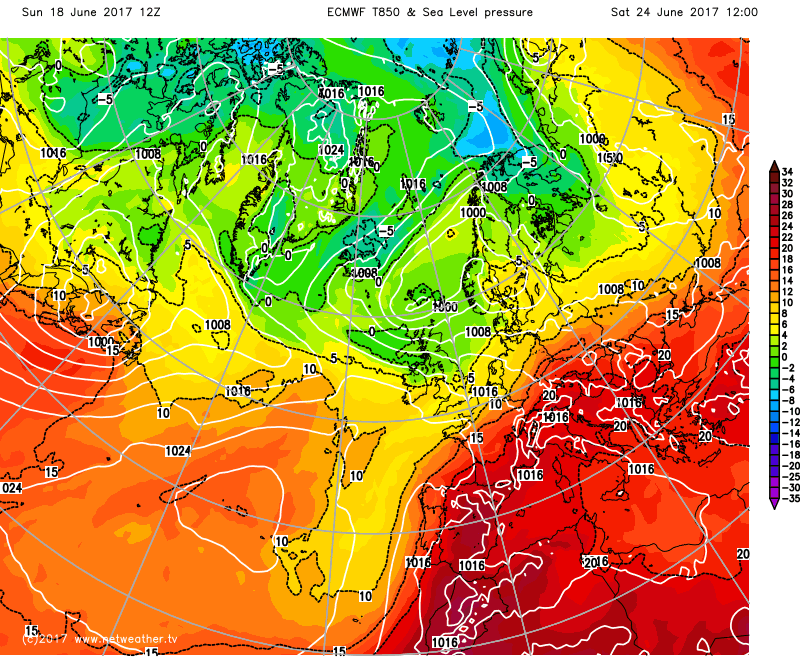 Going by ECM the 20*C isotherm moves over all of far-S England at some point on Thursday so it's a bit more enthusiastic than GFS. Interestingly the westerly flow is not steady enough to entirely drive the plume away even by noon Friday; still a chance of high-20s in at least the far SE from that chart. 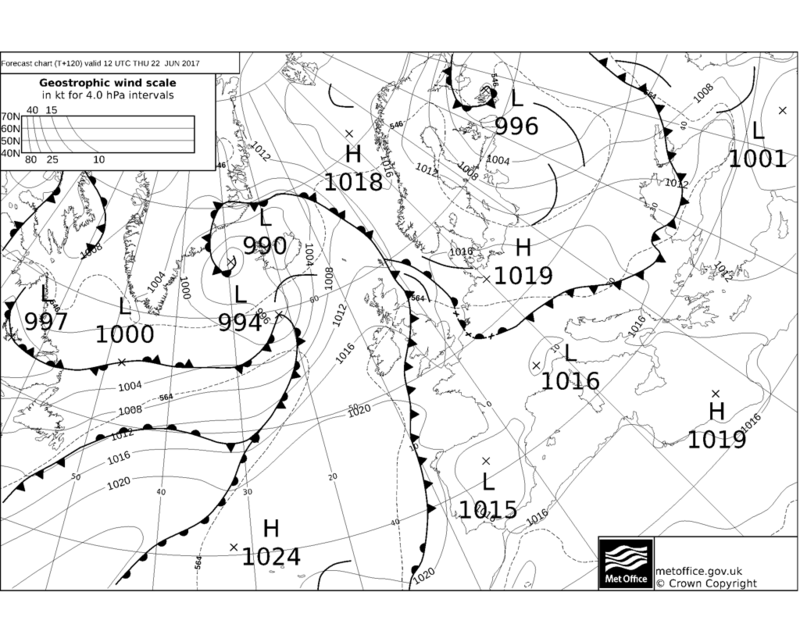 Then oh look - the low is no longer predicted to dive right across the UK this weekend. 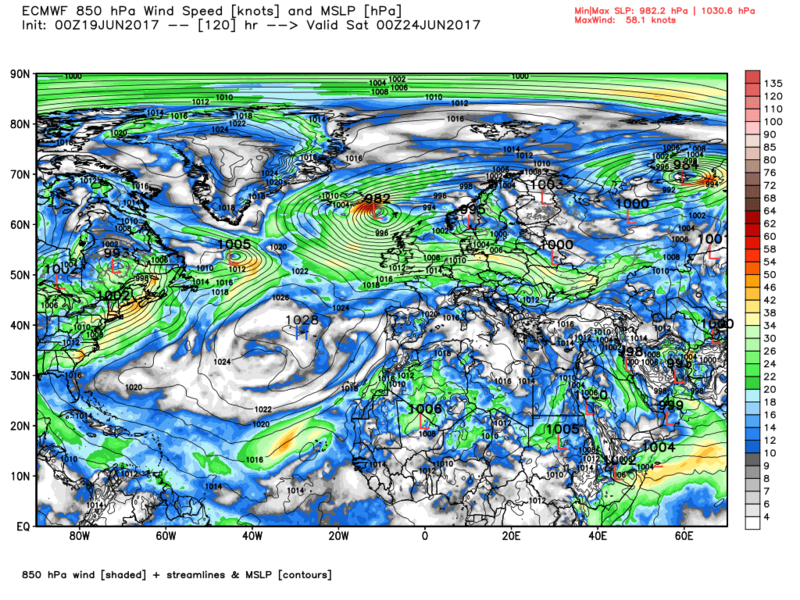 This is closer to GFS' recent runs but still with the jet aligned differently on Sat (NW-SE as opposed to W-E). 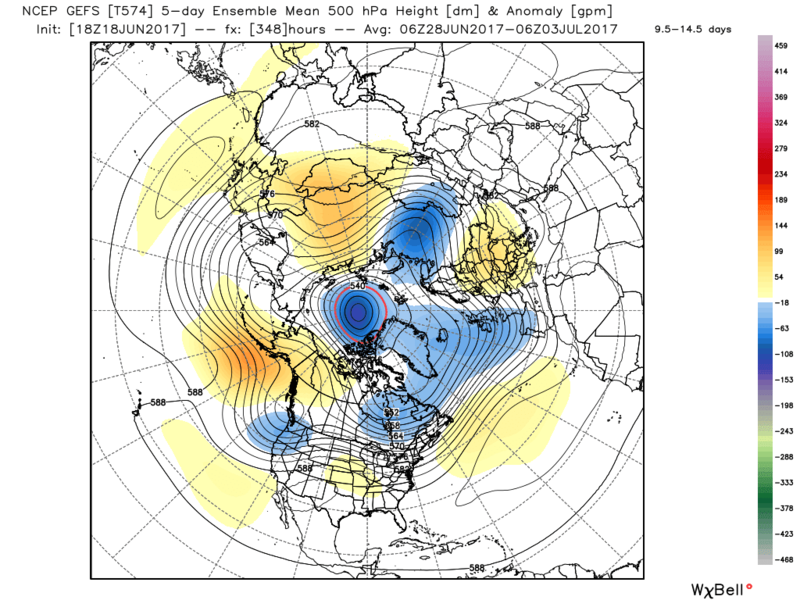 The model still finds a way to drop a trough in eventually i.e. 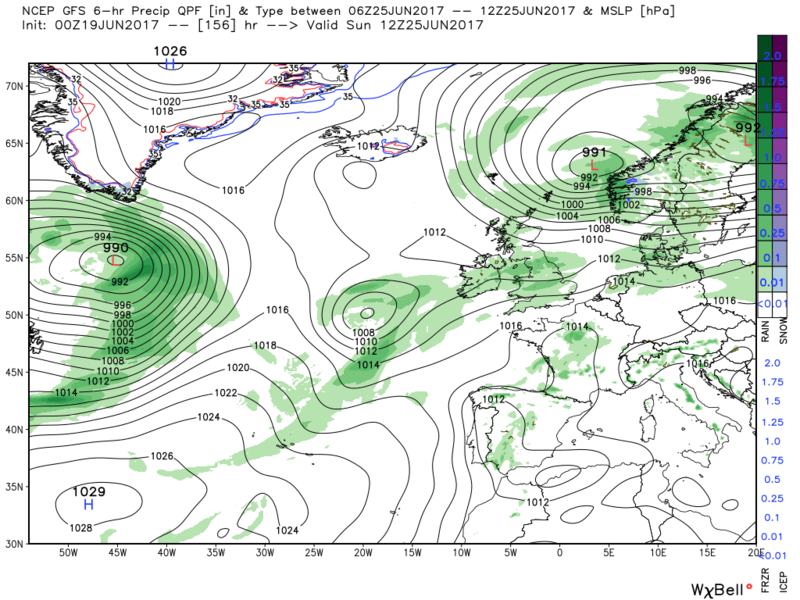 by day 10 - something GFS has also been going along with generally - but honestly, given recent trends and how well they support the notion that the GLAAM changes during the ongoing downward trend period are being overdone, causing the models to display too much impetus to retract the Azores High west and as a result to overlook some relatively weak but still significant ridges managing to continue making it across Europe on a frequent basis. These work to keep that intense plume in place too... so those in Iberia and France may detest my conclusions here but I'm afraid the weather will do what it will do regardless of what we hope to see. 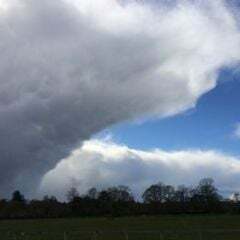 Broadly it appears that the final week of June will probably be a more changeable period but one which with a bit of luck should avoid going full-on unsettled. 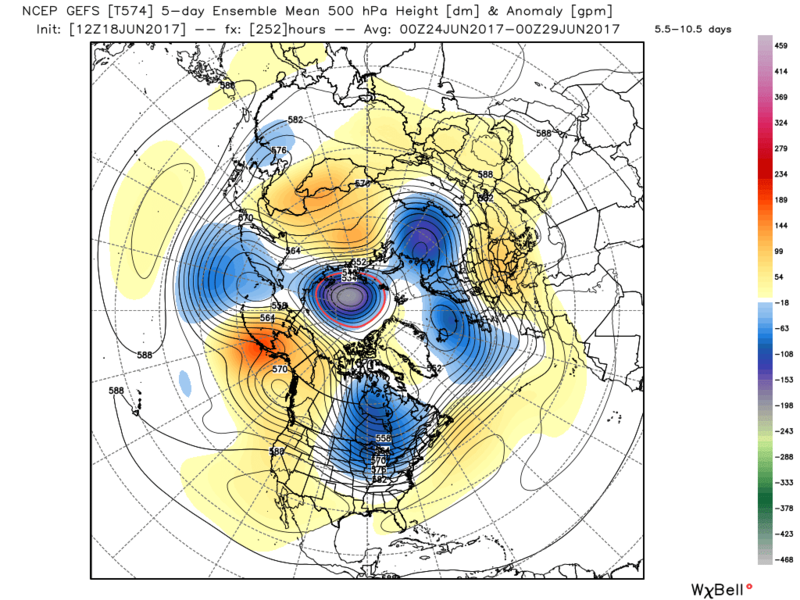 By early July things will hopefully be on the turn again - that would after all be very fitting for an ENSO-neutral summer . 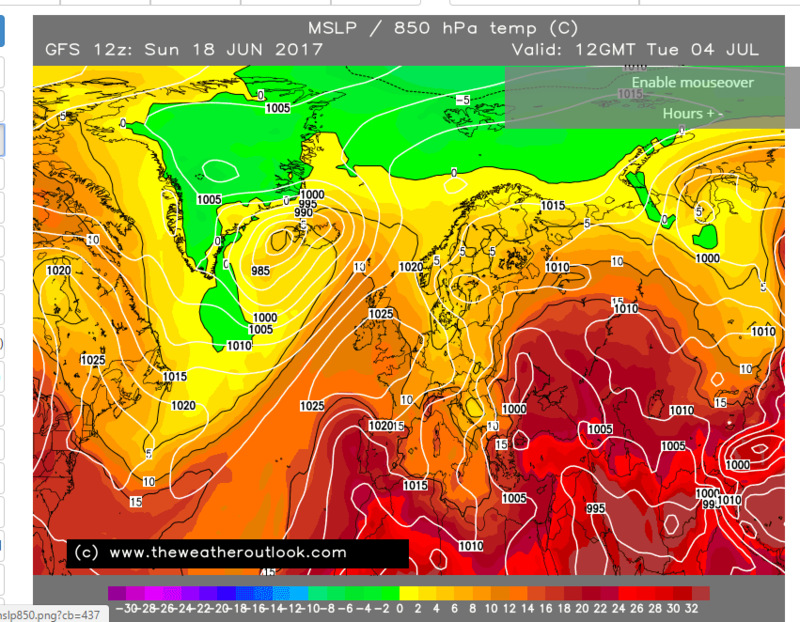 I would be inclined to agree knocker - highest temps in the east where the heat holds on longest, 30/31 seems more likely to me too. Let's see how the GEM gets on with its bold predictions! Surprised that the BBC countryfile forecast only showed 21C in these parts for Thursday. It doesn't look like we will reach the dizzy heights that it seemed we might do looking at last night's runs, but there is still a lot of very warm air around on Thursday- 21C seems far too low for me. Still hot in the SE though. 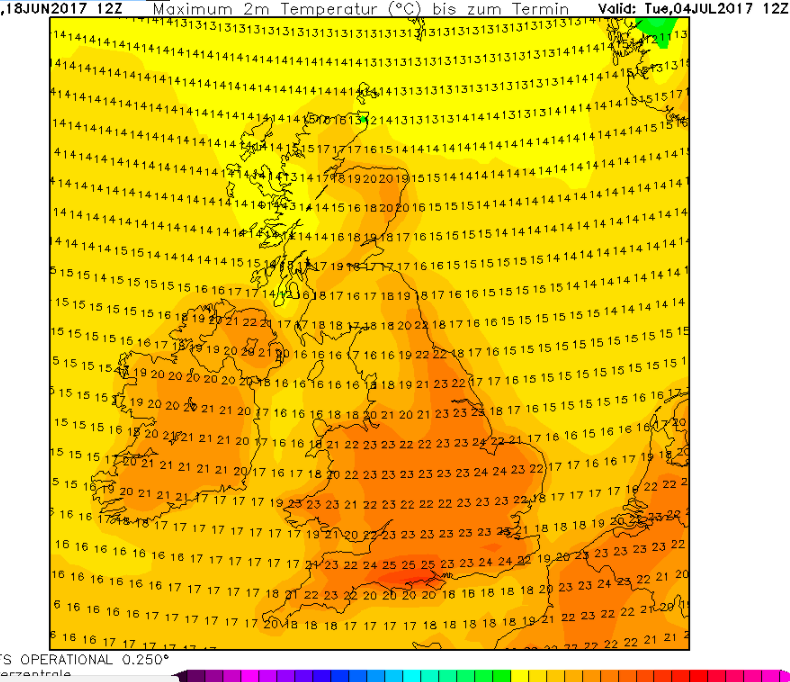 Tomorrow could now be the hottest day in these parts- I wonder if we could squeeze 30C. 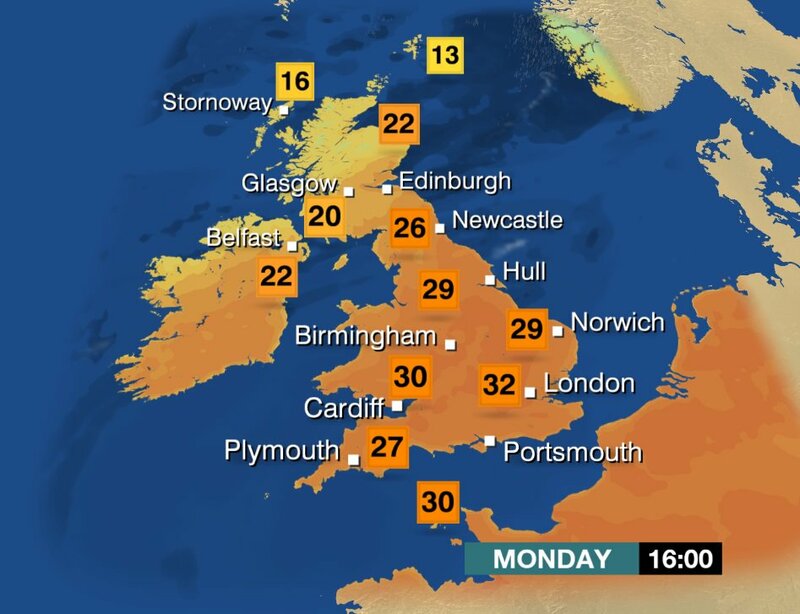 BBC going for 29C. Yes thanks for posting, I can see that but it appears most of NW England is still south of that boundary. At midday on Thursday the line of 12C 850 hPa temps is over the Lake District according to the ECM with most of Northern England in the 12-14C zone. Not going to be 30C but better than 21C I'd have thought, even if the front moves through in the afternoon. My only explanation is cloud, because certainly looking at those charts you'd expect temperatures higher than 21C. Mid 20s at least. Yes thanks for posting, I can see that but it appears most of NW England is still south of that boundary. At midday on Thursday the line of 12C 850 hPa temps is over the Lake District according to the ECM with most of Northern England in the 12-14C zone. Not going to be 30C but better than 21C I'd have thought, even if the front moves through in the afternoon. Modification of the lower levels (locally due to onshore winds), change of airmass, cloud cover etc. It's not just as simple as looking at the uppers, unfortunately. You can see from that chart that the winds have backed in accordance with the approaching front. 21C may be a smidgen undercooked but only by a degree or two I would suggest. I know that, as I say not expecting anything spectacular now unfortunately, but was surprised it was quite so low. I imagine the warmest temps in these parts could be earlier on and fall away in the afternoon. The low pressure to the north continues to track east thus the westerly wind abating and veering although some light showery activity remains. Some marked temp contrasts here with 22-24C in the south to 14-18C in the north. 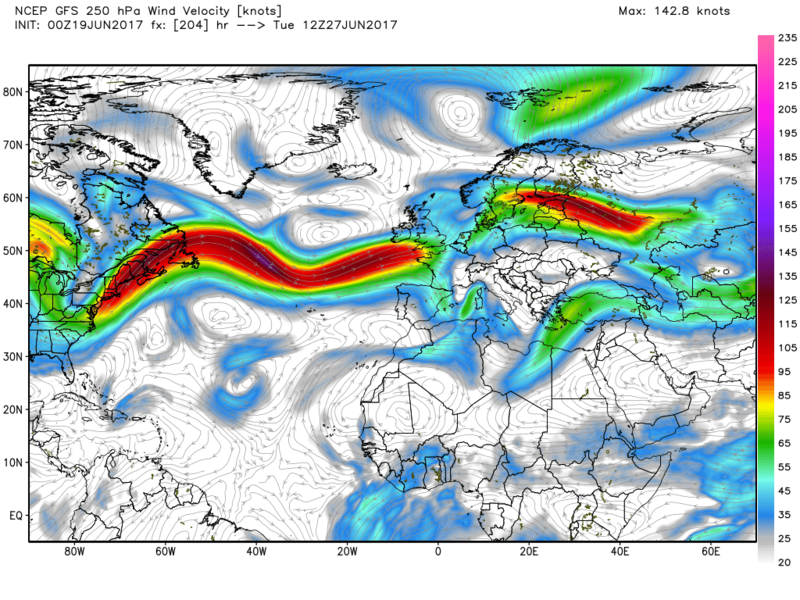 The door is now ajar for the next trough to arrive as the jet becomes somewhat more organised. 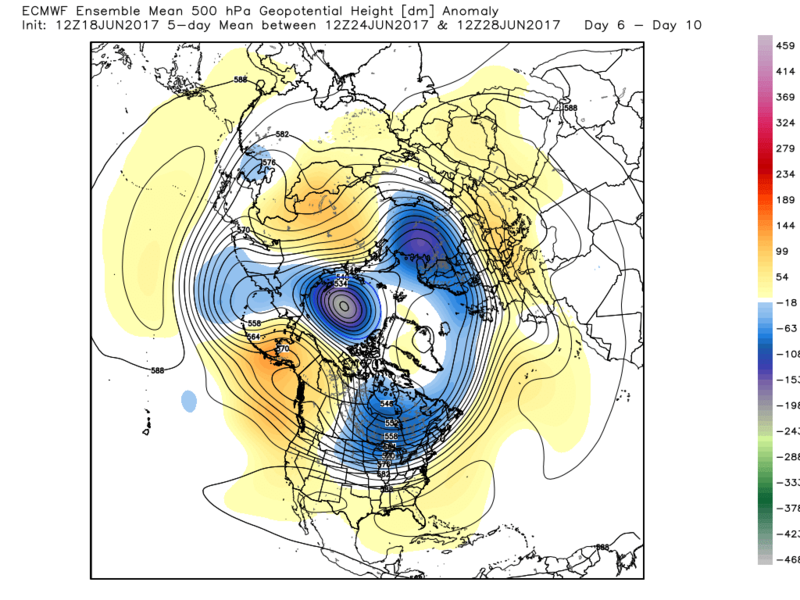 The ecm is going along with the general theme of the Atlantic/trough becoming more active post this very warm spell, albeit interspersed with the odd col area such as indicated at the beginning of next week. 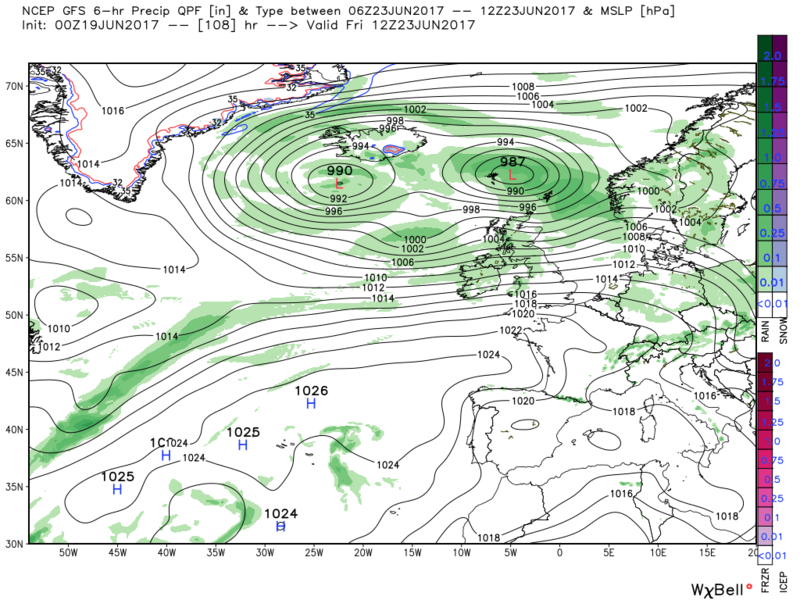 Prior to that it is looking at temps in the 27-30C range south of Manchester on Wednesday so certainly low 30s on the cards and 26-27C London, East Anglia on Thursday before the slow transition This finds the surface low just NW of the Hebrides by 12z on Saturday and thus a showery NW regime temporarily in place.with temps a little below average. Today looks even hotter than yesterday..this is summer at its best!